How do you make a perfect night out? Well, you start with a venue, situated in the heart of Johannesburg wouldn’t be bad. 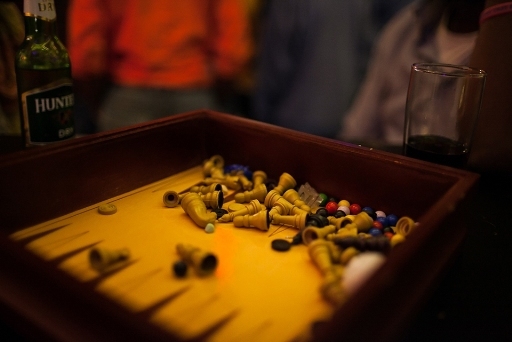 You add in a bit of sport, like a table tennis table, some skateboard and pool cue decorations and then you add some of South Africa’s best artists. 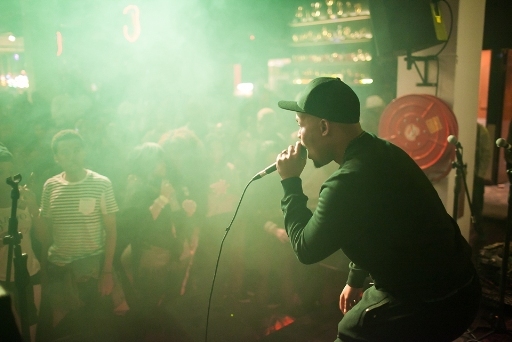 So in other words, if you want the perfect night out, get down to the PUMA Social Club in Jozi. You will remember from earlier this year that PUMA are not only the sponsors of our national football team, Usain Bolt and that Spanish F1 driver that Dirk loves so much, they are also the hosts of one of the hottest spots anywhere in South Africa on every Friday night. 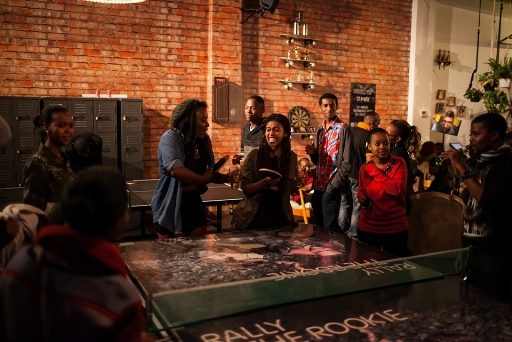 The PUMA Social Club is a pop up club that broke its way into the hearts of Jozi partygoers and sport lovers late in 2012 and delighted plenty when they extended their stay for a further 6 months. And now that PUMA Social Club has re-opened for business, they’ve promised to keep bringing in some exciting home-grown musical talent – both new and old. This week’s #PUMASocialJozi is no different! To kick things off, Tatum will be taking the stage. This band, fronted by twins Leandi and Lelani van den Berg will be sure to ease you in to your night. Up next and with no introduction necessary are Gangs of Ballet. These four guys are known for their great performances and this week will be no exception. 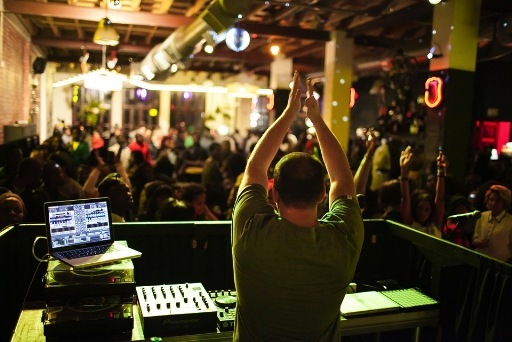 Of course, what is a night at PUMA Social Club without Matt Suttner – who will be closing off in epic style. Remember that you can get involved in the #GetMeIn campaign and get PUMA Social Club trending. I will be there on Friday night, come find me and join me for a photo in the photobooth or on your phone and we will share here on All Things Jabu next week. Why not? Are you ready Jozi? Visit http://www.pumasocialjozi.com/ for more details! Doors open at 17:00.